Hsing-I's history can be traced back to the Sung Dynasty (960-1279 A.D.) in Mainland China. 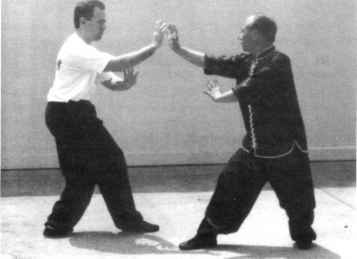 General Yu Fei, who had formerly trained in Shaolin Temple Boxing and Tai Chi, developed it. He trained his own men through a system that was a marriage of these two disciplines. It was said of Yu Fei's fighting forces that it was Easier to move the mountain than his men. There are two schools of Hsing-I today, the school of the five elements and the school of the twelve animal forms. 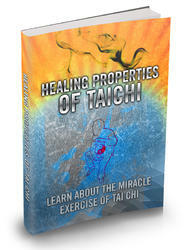 In this and following articles we will deal with the school of the five elements.